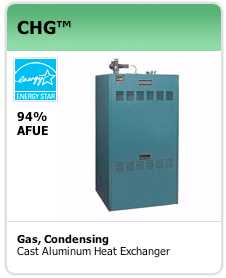 Burnham products made by U.S. Boiler Company provides the broadest selection in the industry and includes many products that meet the government's ENERGY STAR guidelines. 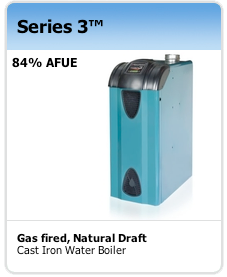 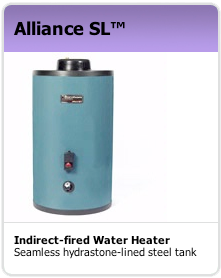 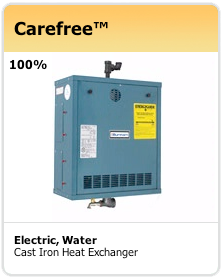 Choose from hot water or steam, or gas fired, cast iron or steel boilers, as well as indirect water heaters, cast iron radiation and heat distributors. 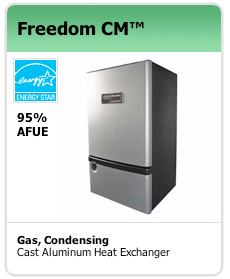 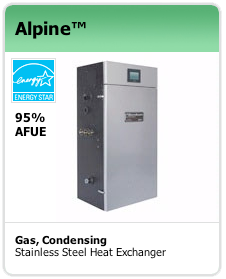 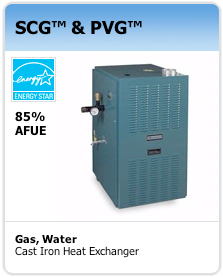 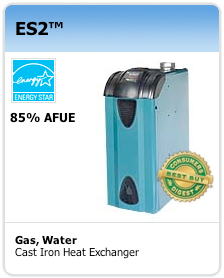 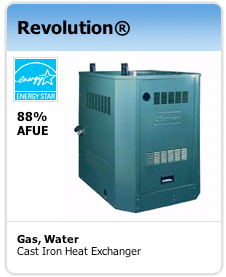 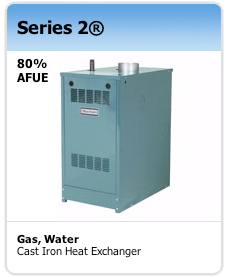 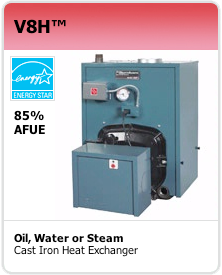 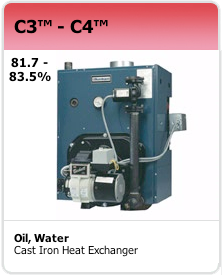 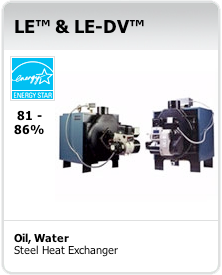 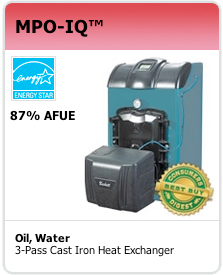 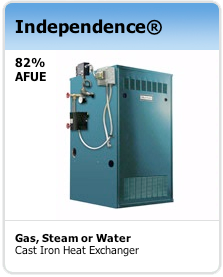 Our offering also includes high efficiency, condensing stainless steel and cast aluminum gas-fired boilers. 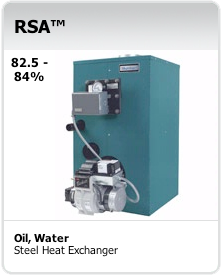 Many high efficiency boilers are available with either Burnham IQ control system or the Sage2 control system for additional energy savings and extensive boiler control capabilities. 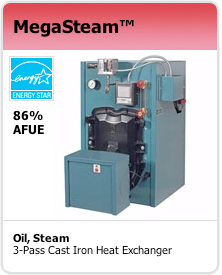 Burnham products offer a wide selection of options, giving you flexibilty for space heating needs from high-end, super high efficiency products to basic replacement/retrofit boiler installations. 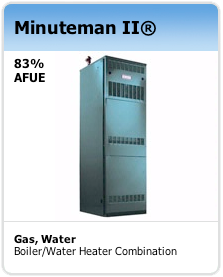 There is a Burnham product that is right for your application.